A history about those who advise, mentor, and operate behind the throne of the 44th President of the United States, Barack Obama. From early childhood to the present day the President chose to keep his personal life a secret. 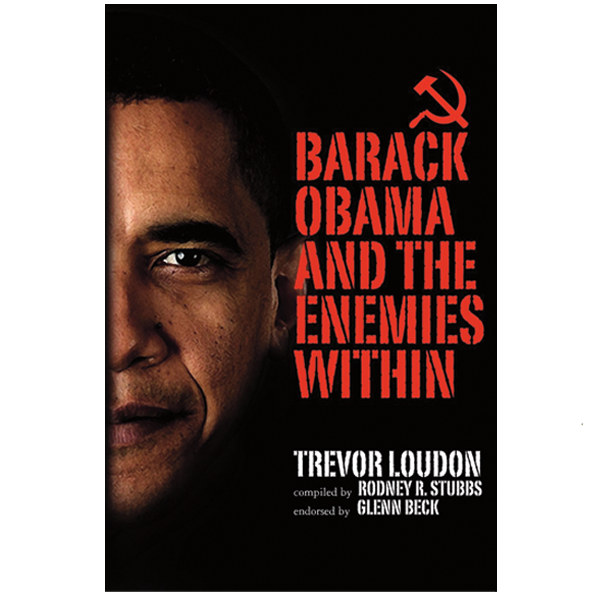 Those who surround him fall into a wide category of radicals, marxists, communists, and Americans who have joined together in a coordinated effort to overthrow capitalism and the Republic of the United States of America.